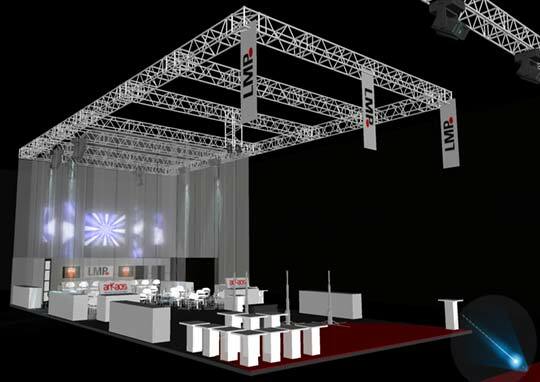 Planning a company event, need a new booth or want to organize a festival? L&S offers all you need, from first meeting to completion. Meet us, tell us your ideas and we’ll find a way. We start planning right away, merging your ideas, specifications, technical and legal issues on the basis of our experience. At a subsequent meeting we show you our first concept study. Our photorealistic images in the planning and quotation phase give you a good impression of your event, exhibition booth or open air stage. 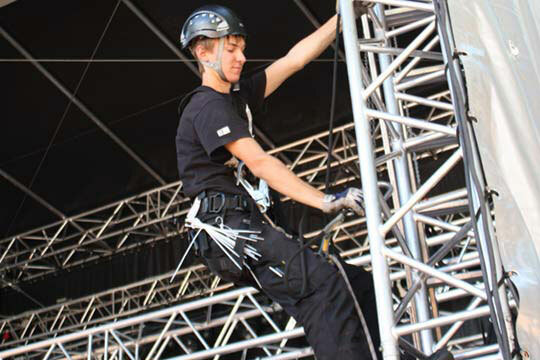 Our team includes experienced, dedicated specialists and master tradespeople from the fields of event technology, interior design, construction engineering, marketing and event management. Many years of industry insight let us anticipate your needs throughout the project. Benefit from our creative impulses and focused solutions. We make your own concept come true or work with you to develop and realize your ideas. L&S develops concepts with you and for you, tests ideas for feasibility and makes them come true. We also act as your general contractor of choice. Rely on our dense network to procure the entire infrastructure for your event or booth. Our temporary live communication structures connect artists and audience, clients and companies. Our experienced people make sure your event runs smoothly and stay calm, even when live on stage. We keep an eye on your event and the schedule, so you can focus on your guests, and your artists feel assured and assisted. Our project managers are with your from our first meeting until the booth is taken down, so small but important details can be fixed along the way. Rest assured – your booth will look right when the show starts and our dedicated staff stays by your side throughout the exhibition. 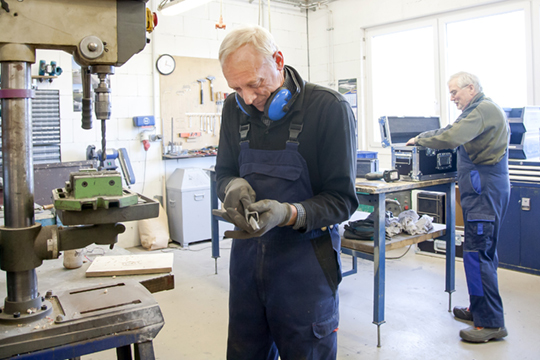 We run our own workshops for electronics, wood and metal working to produce quick and custom solutions for your event. Get your booth, stage and scenery to match your corporate design – for an event that is just as unique as you are. In addition, quick and easy maintenance, repairs and security checks reduce downtimes and make sure our rental products are available when you need them.